Like something out of a Roman Polanski film, scantily clad women dance erotically around in satanic goat masks. Shock and rock is a phrase that goes hand in hand just like horror and metal. Morbid visions and their audio counterparts have been with us since movie maniacs first penetrated the big screen. It was only natural that this influence found an outlet in music. It seems like we just can’t get enough blood and guts in our metal! 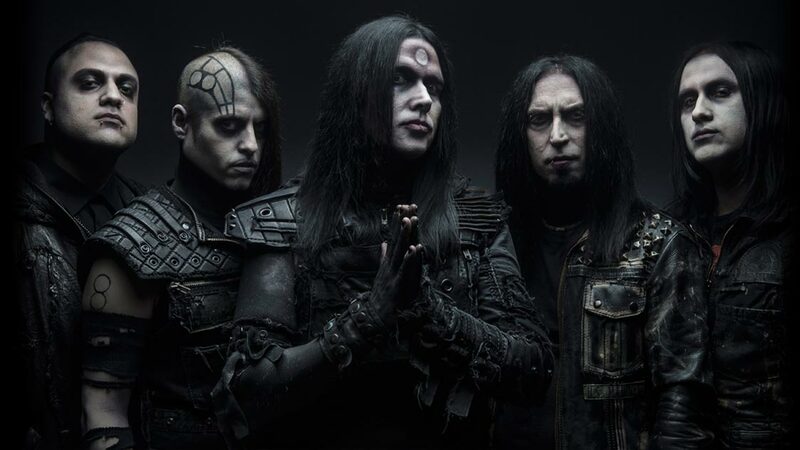 Wednesday 13 is back and like a philosopher’s version of Alice Cooper on satanic crack. He’s handing out one way tickets to hell. His latest effort, Condolences is due out June 2 via Nuclear Blast Records. “What the Night Brings” is the first visual we have in support. This is largely a performance video cut with satanic worshipers. Like something out of a Roman Polanski film, scantily clad women dance erotically around in satanic goat masks. Wednesday’s image has changed over the years and this is by far the most drastic. Say goodbye to horror punk, this version has a more Gothic appeal. 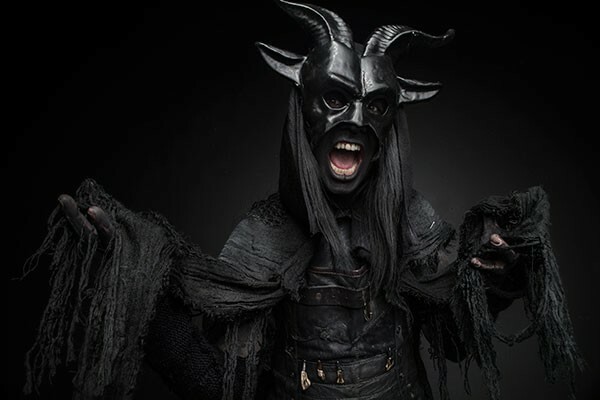 Dressed in black with a symbol on his forehead and a cane in hand, he appears a visionary conductor of the macabre. 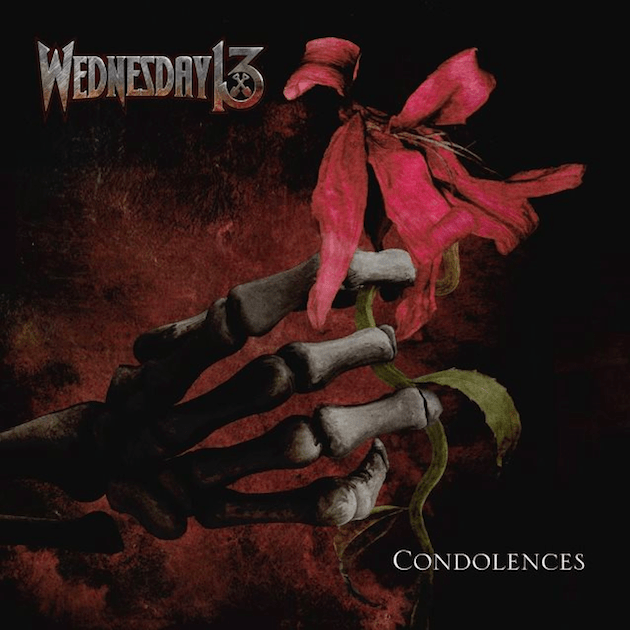 Musically this is Wednesday 13, a creature feature on wheels. The song has a rhythmic headbanging quality. The lyrics are vile and unforgiving, highlighting a chorus that sounds like something out of Tales From The Darkside program. This is a creepy melody that screams supernatural.